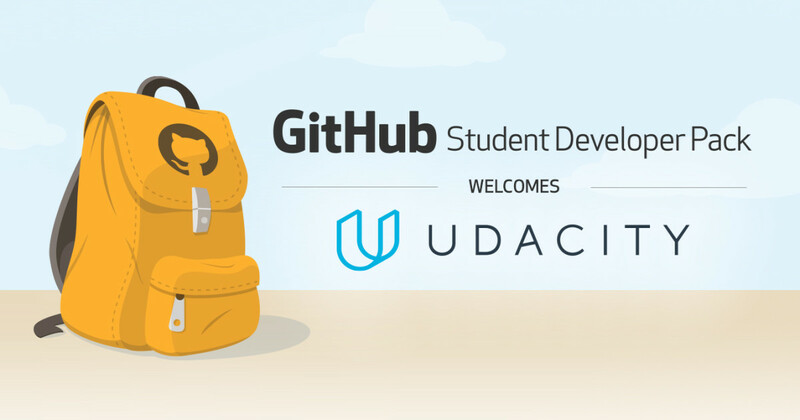 Udacity and GitHub are partnering to give student one free month of education. All GitHub Student Developer Pack members will receive one free month of access to any Nanodegree program Udacity offers. So far, Udacity offers 12 different Nanodegree programs. It’s not the first time the two companies have partnered. GitHub helped Udacity formulate its Full Stack Web Developer Nanodegree, the Front End Web Developer Nanodegree and the Ruby program. Though Nanodegrees are meant to last about six months, students can learn at their own pace. If you were adventurous, you could plow through a Nanodegree in your free month and get an education completely free! But don’t do that; even if it takes you longer than expected, you can get half of your tuition back from Udacity just by graduating.